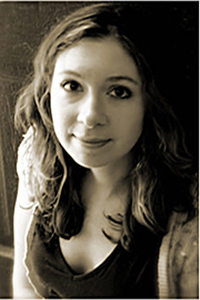 Alison Stine is the author of Wait (University of Wisconsin Press, 2011) and Ohio Violence (University of North Texas Press, 2009), as well as a chapbook, Lot of My Sister (The Kent State University Press, 2001). She is the recipient of a Ruth Lilly Fellowship from the Poetry Foundation and a Wallace Stegner Fellowship from Stanford University. She is a PhD candidate at Ohio University.